What Does Cardiothoracic Mean in Surgery? Definition: The term cardiothoracic means "pertaining to the heart and chest." The term comes from the Greek word "kardiakos" which means pertaining to the heart, and "thorac" which is Latin for chest. In general terms, the term refers to the chest. While the term does refer to the chest as a whole, in medicine it is most often used in the context of surgery. If a patient was injured in a car crash, they may have sustained injuries to their chest, including their heart, lungs, and airway. If surgery is required, one of two types of surgeons would typically be called: a cardiothoracic surgeon or a trauma surgeon. Cardiothoracic Surgeon or Trauma Surgeon? 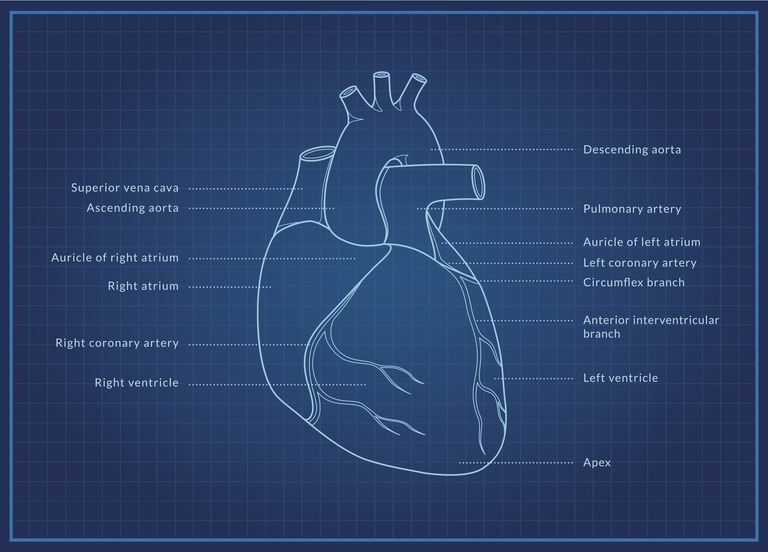 In general, cardiothoracic surgeons are accomplished in the surgical treatment of the chest including the heart, structures of the chest, and lungs. They may treat cancer, injuries, diseases, obtain biopsies, perform open heart procedures, and if they are highly specialized, may even perform heart and lung transplant procedures. Some cardiothoracic surgeons specialize and others have a more generalized practice, they may perform open heart surgeries, or they may choose to perform lung procedures or may perform a combination of many types of these. Trauma surgeons are trained to repair injuries sustained during trauma, such as a fall, car crash, assault or accident. They may operate on cardiothoracic injuries but are not specifically trained as cardiothoracic surgeons. They are trained in treating individuals who have sustained traumatic injuries, which may include injuries to their chest. So, in short, if you are in a terrible car accident, you probably want a trauma surgeon, but a cardiothoracic surgeon would certainly be acceptable for injuries in your chest if they are trained in that type of surgery. If need a new valve placed in your heart, you want a cardiothoracic surgeon who is trained in valve replacement procedures. Examples: Before having surgery performed for her serious cardiac condition, the patient consulted several well-known cardiothoracic surgeons who shared their opinions on what would be the best plan of care.